Launched alongside the Eluga A3, the new Panasonic Eluga A3 Pro smartphone has almost all the features of its lower variant, but adds something for power users and multimedia file collectors. Below is a review of the Panasonic Eluga A3 Pro. Like the Eluga A3, the Panasonic Eluga A3 Pro has a 5.2-inch HD display with Asahi Dragon Trail Glass protection. They weigh the same (161g) and possess basically the same dimensions. Same is the story in terms of design. The Eluga A3 Pro has curved edges and a back panel ergonomically designed for easy grip. Under the hood, the Panasonic Eluga A3 Pro is powered by a MediaTek MT6753 processor with a clock speed of 1.3 GigaHertz and eight processor cores. This is more powerful and bound to run faster than the 1.25GHz MT6737 processor present in the standard A3 variant. Graphics will, however, be handled by the same Mali T720 GPU. The A3 Pro has the same 3GB memory onboard for the processor to run (RAM) as its lower variant, but has double of its internal memory (32GB) which can be further expanded up to 128GB using an external microSD card. The Panasonic Eluga A3 Pro sports a 13MP camera with a LED flash and PDAF at the rear, and an 8MP camera upfront for capturing selfies. The smartphone packs a 4000mAh battery which is capable of taking the user through a whole day of usage, and even more if manageed effectively. It is compatible with 4G LTE networks with VoLTE functionality, and has a hybrid Nano SIM slot. The Panasonic Eluga A3 Pro runs on Android 7.0 Nougat out of the box with the ARBO virtual assistant to help out in your day-to-day needs and tasks. The smartphone possesses a fingerprint sensor which is embedded into its physical home button. 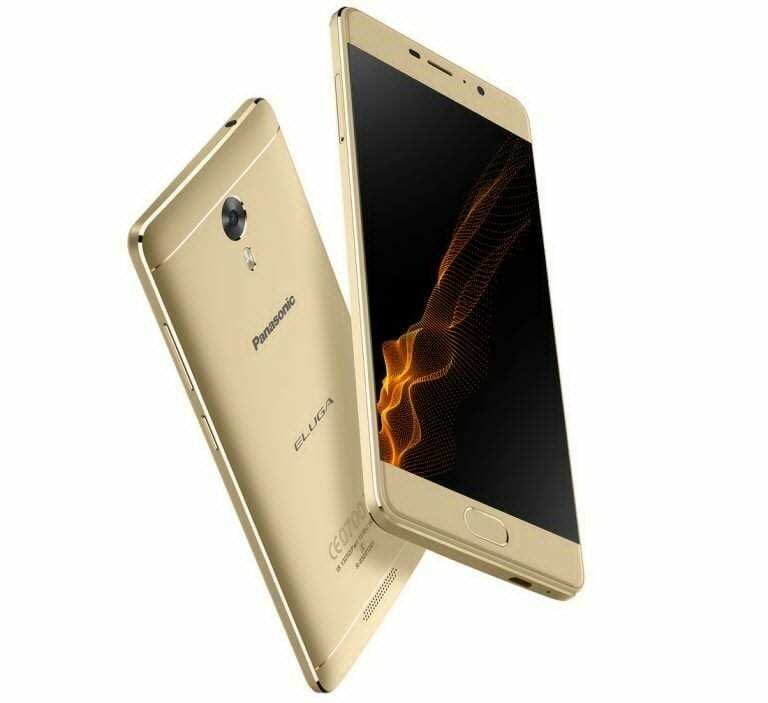 The Panasonic Eluga A3 Pro launches in Mocha Gold, Gold and Grey colours and costs Rs. 12,790 in India. It can be gotten in any Panasonic store and retail shop in India.